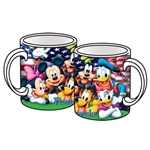 Everyone needs drinkware. 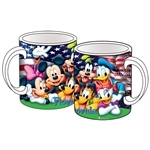 That’s why Jerry Leigh stocks a large assortment of wholesale ceramic mugs, wholesale travel mugs, wholesale water bottles and wholesale tumblers. 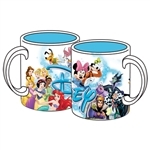 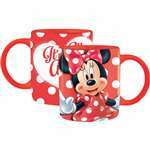 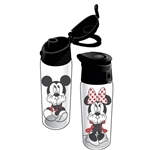 These multi-use containers allow to you to carry hot and cold drinks at home or on the go and feature your favorite Disney and Nickelodeon characters like Mickey Mouse, Tinker Bell and Spongebob. 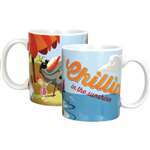 To find wholesale drinkware your customers will love, browse our full selection above.